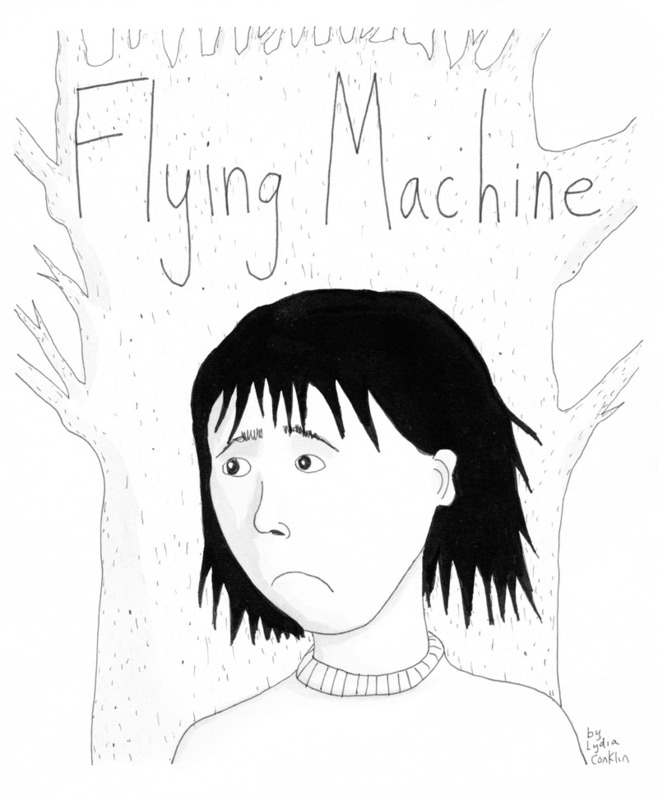 Basically, we're going to start serializing some longform comics, with a new installment every Sunday. We're starting with three of our current favorites, all of whom we have been lucky enough to have featured on the site in the past: Jarod Roselló, Lydia Conklin, and Nick Francis Potter. 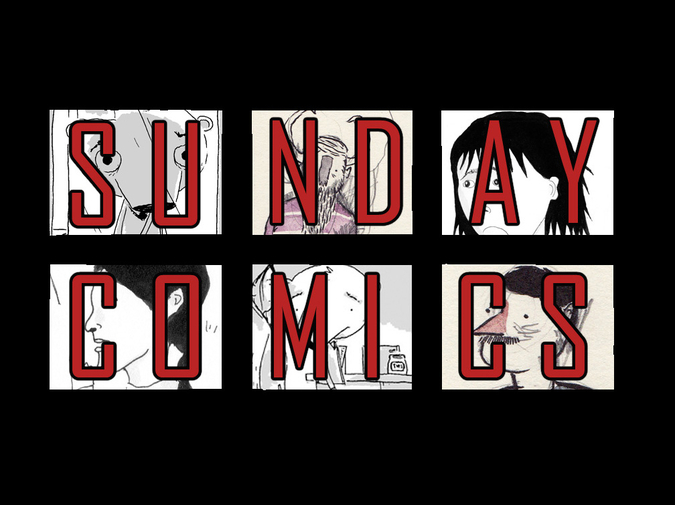 Today, the first Sunday of Sunday Comics, we've got the first installment of each of their comics, and then, starting next Sunday, we'll cycle through installments of each comic, every three weeks. 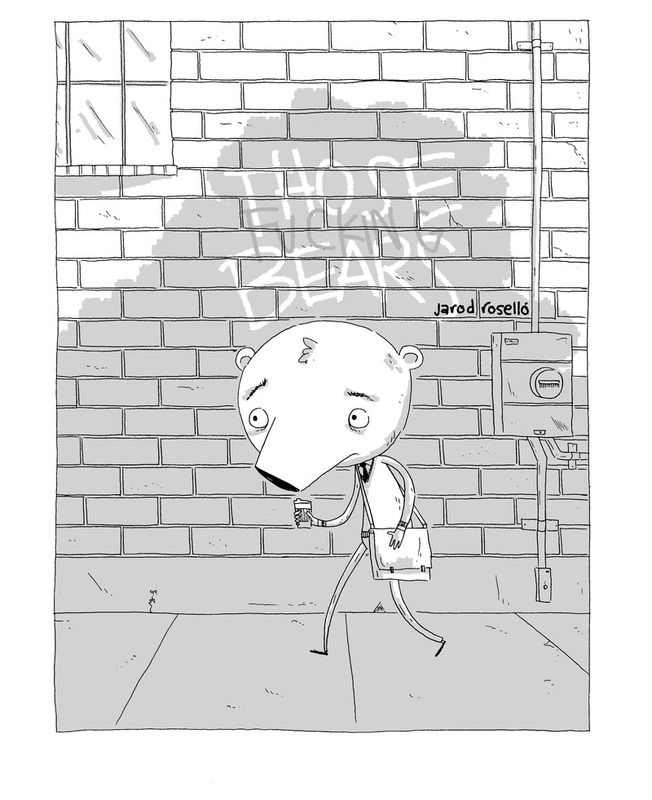 Also, all week, in additon to new poems, short stories, nonfiction pieces, etc., we'll have a new short comic every day, Monday through Friday! Thanks for checking these out with us. We're super excited to see where they all go! 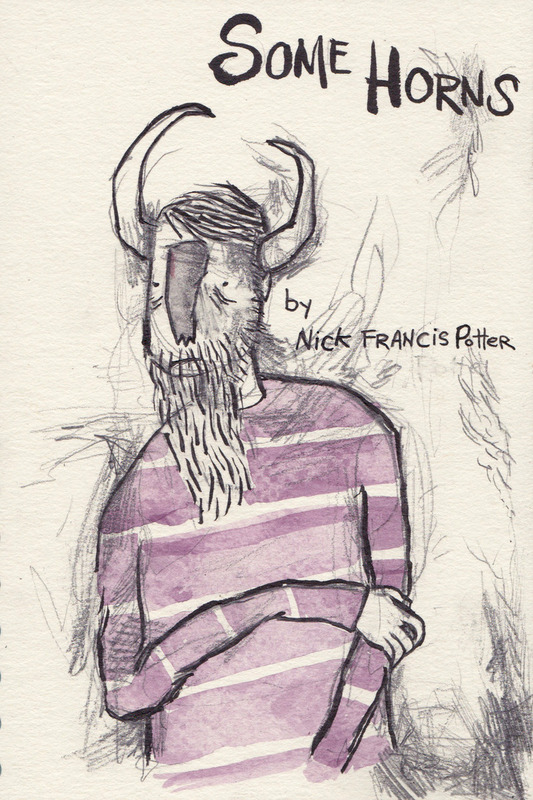 Nick Francis Potter's "Some Horns"